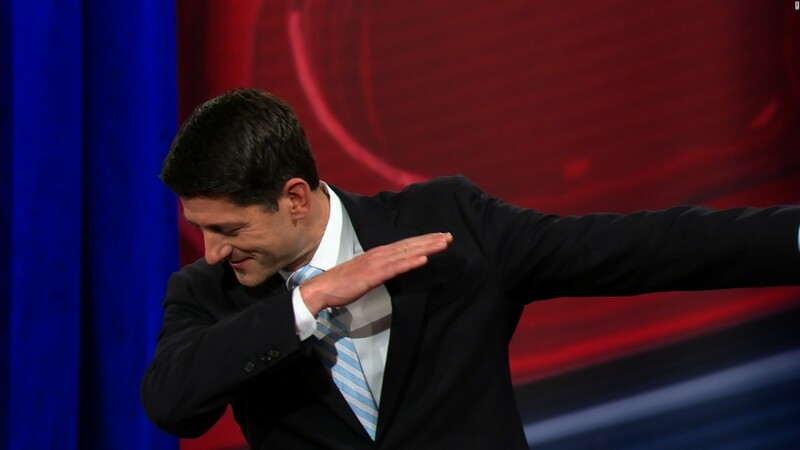 Republican House Speaker Paul Ryan has dashed the hopes of prominent anti-NRA Parkland students David Hogg and Emma Gonzalez by downplaying suggestions that action may be taken to introduce radical gun reforms in the wake of the Florida shootings last week, in which 17 people were killed by gunman, 19-year-old Nikolas Cruz. Instead of an all-out ban on firearms and implementing gun free zones in schools and campuses across the country, which is favoured by liberal students, left-wing commentators and Democrats, Republicans are promising more rigorous measures on the sales of guns, including universal background checks and restrictions for the mentally ill.
Nikolas Cruz was born to a drug addicted mum, then adopted as a young child. Growing up, he was often reported to authorities by his neighbours for exercising disturbing behaviour, including killing animals and dissecting toads. Anti-social behaviour and violence were also often reported, but seemingly always ignored by the authorities. Speaking about the proposed gun control policy that would directly affect the 270 million American civilians that protect themselves with the right to bear arms, White House speaker Paul Ryan said “We shouldn’t be banning guns for law-abiding citizens,” ahead of meeting a group of survivors from Marjory Stoneman Douglas High School. 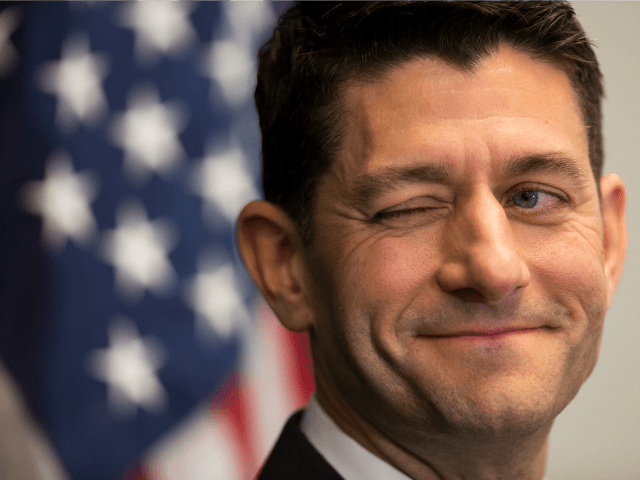 Mr. Ryan also noted that suggested proposals by President Trump – due to be released later this week – to arm teachers and raise the minimum age that a person can buy semiautomatic rifles from 18 years to 21 years of age, were not likely to be supported by Congress. This will not be a popular vote for David Hogg and Emma Gonzalez, who have been thrust into the spotlight after routinely appearing on CNN in vocal opposition to the Second Amendment and the National Rifle Association. However, this has backfired after a 500,000 new members signed up to the NRA after their appeals to ban guns began. A recent study published in the Harvard Journal of Law & Public Policy concluded that there is a negative correlation between gun ownership and violent crime in countries, and an unbalanced stigma that more guns equals less crime. Nations with strict gun control laws have in fact, substantially higher murder rates than those who do not. For example, nine European nations with the lowest gun ownership rates have a combined murder rate three times that of the nine European nations with the highest gun ownership rates. 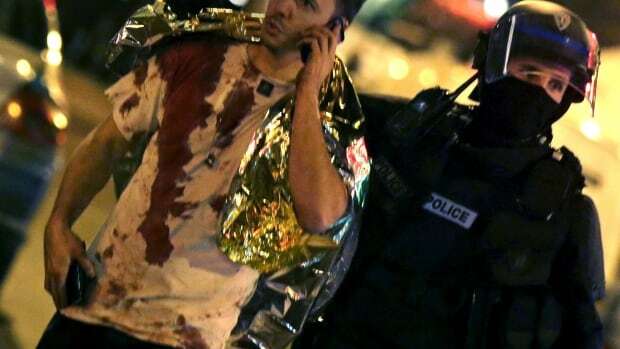 This could be seen during the November 2015 terror attack in Paris in which 130 people were killed, including another 413 seriously injured when Islamic terrorists opened fire at an Eagles of Death Metal concert in the Bataclan theatre. There is currently no right to bear arms for the French. The UK has some of the toughest gun control laws in the world, but has still seen a sharp increase in violent crime, including 17 murders since the start of 2018. Gun crime is rising in the United Kingdom, plus, knife crime rose by 31.3% in London year-on-year between 2015/16 and 2016/17, according to figures from the Mayor of London’s Office for Policing and Crime. Sadiq Khan has been publicly critical of Donald Trump, saying that he’s not welcome in Britain, although he doesn’t speak for the majority of British people. In London, the crime rate continues to rise under his reign, with a surge in acid attacks, making London the acid attack capital of the entire world. So, it’s just grand how he goes out of his way to criticise Donald Trump and state that he’s not welcome in the U.K., whilst Khan largely ignores London’s escalating crime problem. In the Parkland, Florida shooting, it has been revealed that FBI officials had prior knowledge of shooter Nikolas Cruz with the Broward County Sheriff’s department being called to Cruz’s home no less than 39 times in the last seven years. The FBI and Broward County Officers were also notified in 2016 over a worrying Instagram post in which Cruz threatened to ‘shoot up a school’. The failings and the incompetence of law enforcements’ efforts to prevent the shooting at Marjory Stoneman Douglas High School, has not gone unnoticed by the public. A recent Rasmussen poll shows that voters blame the government and the systemic failure of the authorities for this tragic incident, and not the current gun laws. A total of 1,527 criminals were killed last year by law-abiding citizens in America who currently have the right to bear arms, in order to protect themselves from criminals. However, in taking away citizens guns, it would also leave them susceptible to being defenceless in the wake of a corrupt government, which is why the 2nd Amendment is in place, to begin with. NRA members are currently defending their Second Amendment rights and promoting gun safety across America. Clearly, the Mainstream media’s student push for gun control has fallen on deaf ears and very much backfired.